The Barbara Stone Foundation is officially the new home for the coalition Greenville CAN. Greenville CAN started with a lunch hosted by the Barbara Stone Foundation and a belief that collaboration would improve outcomes for individuals with disabilities. Since 2013, the Barbara Stone Foundation has provided operational funds for Greenville CAN. Greenville CAN recently engaged in a strategic planning process to map out a course for the future and to find a sustainable home for the coalition. It became clearly evident to everyone involved that bringing Greenville CAN back to the home where it started was the right thing to do. 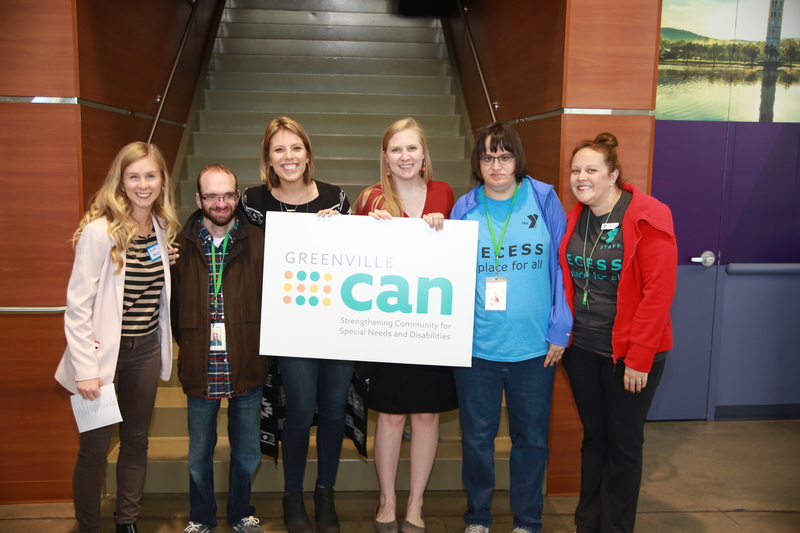 We are very excited to support Greenville CAN through the lead facilitation services of our Executive Director, Mike Teachey. Learn more about Greenville CAN at www.greenvillecan.org.